In this collection of thought-provoking essays, a range of distinguished scientists and theologians, men and women, young and old, all with strong scientific training and deeply held religious beliefs, in the Judeao-Christian tradition, give their personal answers. They do not always agree, the views of each contributor being informed both by their particular scientific expertise and religious affiliation. 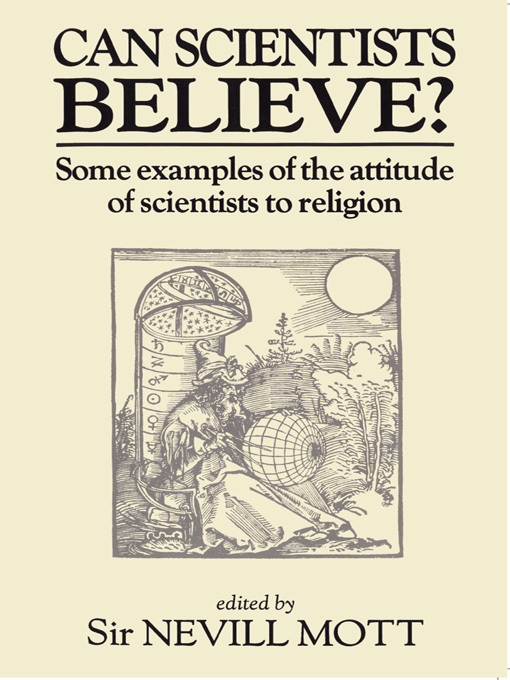 They address a wide range of problems that will interest all concerned to reconcile their own religious beliefs with currently-accepted scientific theory and practice. The divergences of opinion are as a significant as the agreements. Positions are thoughtfully explained and make important, often novel and illuminating, contributions to debate on these great issues. How can a Scientist be a Christian in Today's World?